On Saturday 26 May there were wins all round for all the Garboldisham teams. The 1sts had their first victory of the season at home against Brooke. Batting first, Garby were 253-9 and then bowled Brooke all out for 114. James Wilby ended five short of a century on 95 and Kieran Pask scored 43. Pick of the Garboldisham bowlers was Philip King with 4 for 21 off 7 overs. 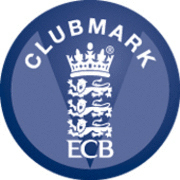 The 2nds continue their string of successes with a 5 wicket win away at Bradenham having bowled them out for 159. The 3rds were away at Mellis and bowled the home side out for 119, with Ben Tippett taking 4 for 9 off his 6 overs, to help secure an 8 wicket win. The 4ths were at home, batted first and were skittled out for just 113 – but then proceeded to bowl the visitors out for just 77! 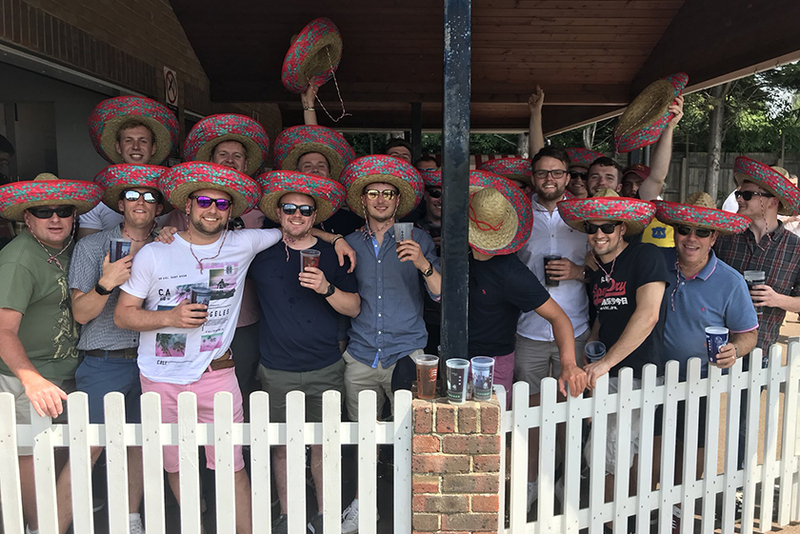 To celebrate the four wins, an impromptu visit was organised for the following day to Chelmsford to see Essex at home to Surrey, and 55 GCC members made the trip and even got a mention on BBC Radio Essex for their hat wear!